Nick Chambers hopes to someday be able to quit his day job and perform comedy for a living. Think of: He has the conversational tone of Kevin Hart, but with a much more laid-back delivery. He can do smart observational stuff like Tom Papa — and sing like R. Kelly. 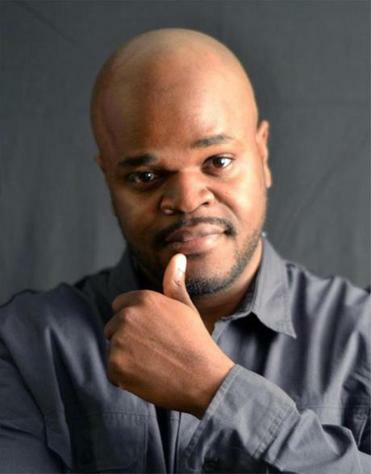 Coming soon: He’ll be doing a short set at “The People’s Show” at ImprovBoston Sunday night, but you can catch him hosting the Ron Funches show at Laugh Boston March 3-5, and he’s recording a stand-up album April 15-16 at The Gas at Great Scott in Allston.